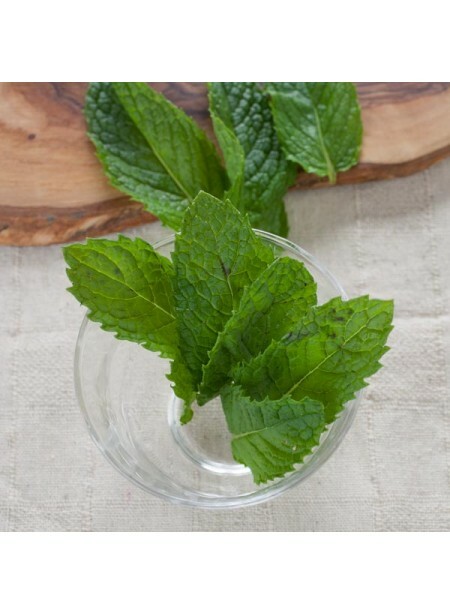 Cool, minty, and refreshing, the taste of spearmint is one that can be added to so many different types of beverages and desserts of all kinds. Traditionally mint leaves are popular in teas, mojitos, and mint julips, whereas you can use our Organic Spearmint Flavor Extract similarly in the foods and beverages you create. Organic Spearmint Flavor Extract is vegan, kosher, and gluten-free.